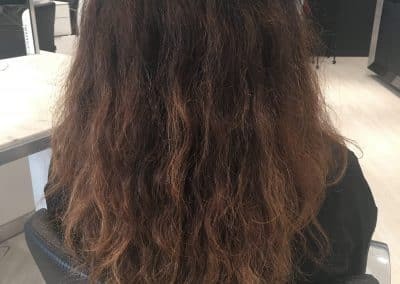 Put away that flat iron, forget about thermal conditioning, and don’t even think about chemical straightening! Professionals prefer a Cezanne smoothing treatment for a multitude of reasons. 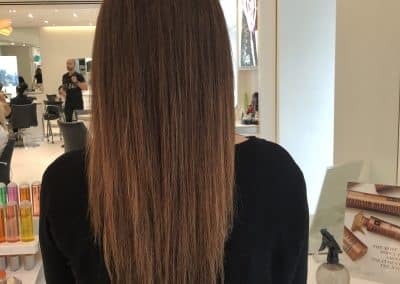 Here at Salon Ziba, we’re happy to offer the safest and best possible service to keep your hair looking fantastic for months on end. 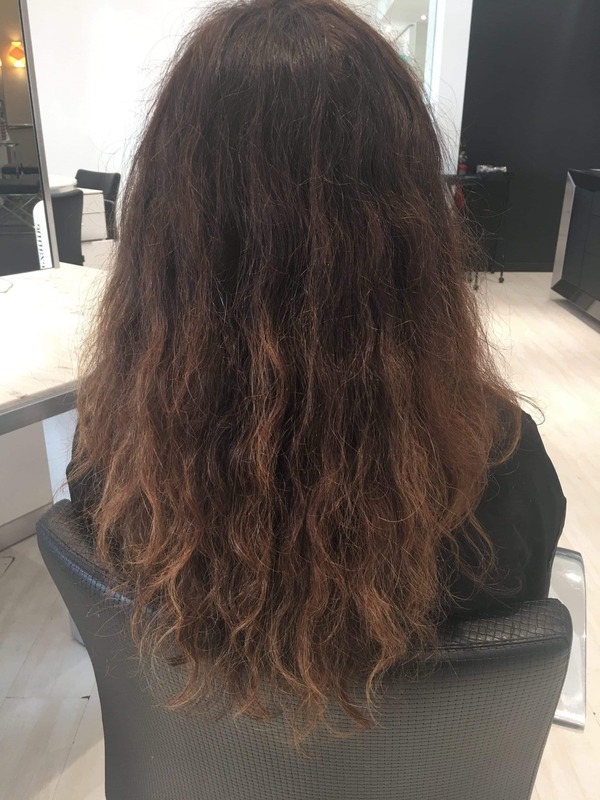 What is a Cezanne Smoothing Treatment? 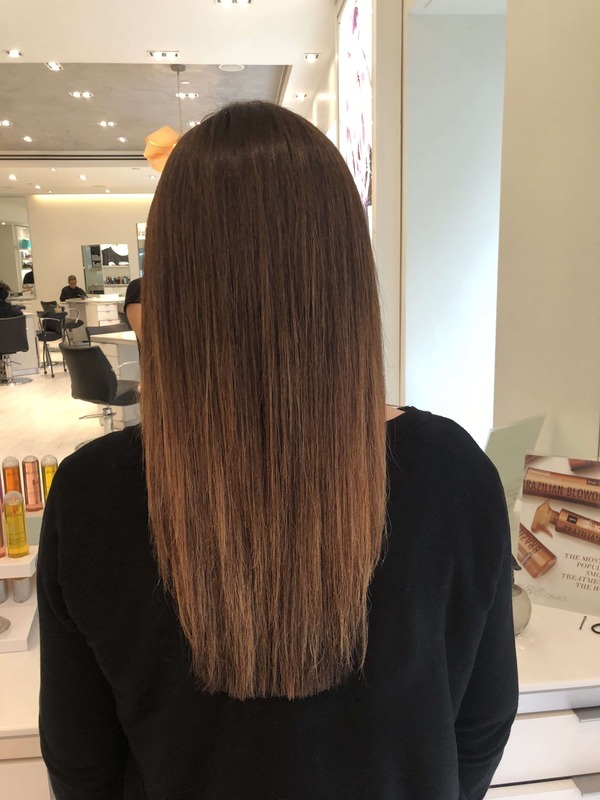 Similar to a keratin treatment, a Cezanne smoothing treatment works by reintroducing protein to the hair, rebuilding lustre lost to time or harsh products. 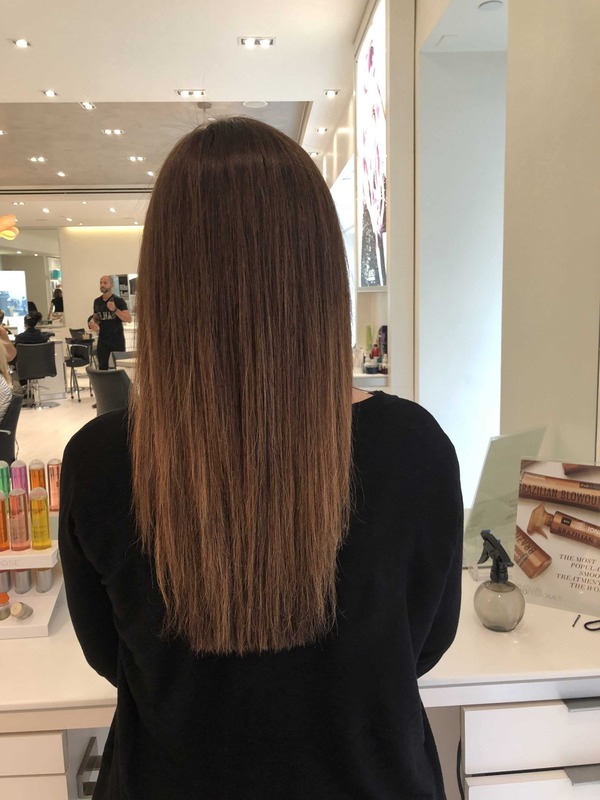 Unlike traditional keratin treatments, however, this smoothing treatment contains NO formaldehyde. The benefits of this are obvious – formaldehyde is a notoriously dangerous chemical. While it is of course true that precautions are taken to limit the exposure to formaldehyde during these services; wouldn’t you agree that in this case, none is better than some? This method works using a special formula consisting of sericin, a type of silk. Rather than laying flat on top of the hair, this magical mixture actually wraps itself around individual strands on a molecular level, providing an incredible smoothness. One of the best parts of this formula? There’s no unpleasant odor! The list of benefits over traditional methods is honestly astounding. 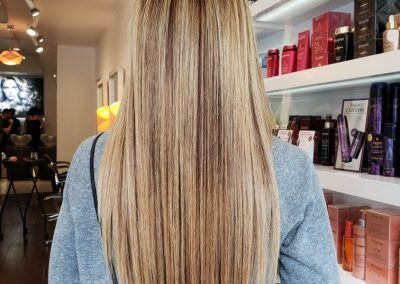 Unlike regular keratin treatments, there’s no need to put restrictions on yourself for up to three weeks afterwards. If you want, you could even get your hair colored that very same day! Go to the gym, wash your hair, put clips in…with this fabulous treatment, you no longer have to lose control over your hair. There’s only one way to truly judge a treatment’s claims, and that’s to get one for yourself! Give us a call or send us an email, and we’d be thrilled to provide this experience for you. My hair is 40-60% gray. I had a keratin treatment years ago and it turned my hair yellow. Is Cezanne appropriate for gray-silver hair? It sure is! 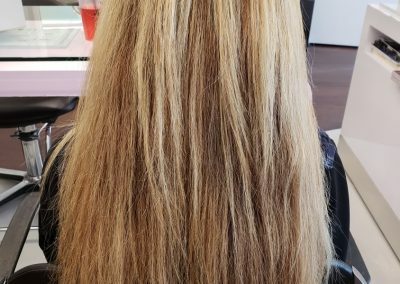 Keratin treatments themselves don’t turn hair yellow; we think that may have been the result of high temperatures with a flat iron. What is the price for the cezzane treatment. Also, I have colored hair and I live upstate and have hard well water. 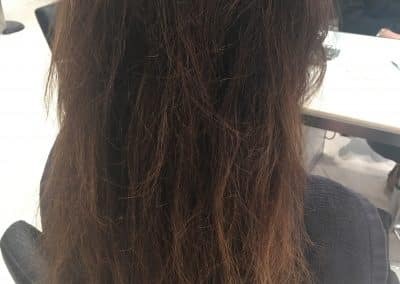 Would the treatment hold up on my hair. I’m looking to have less frizz and I am not particularly fond of pin straight hair. The service starts at $400. 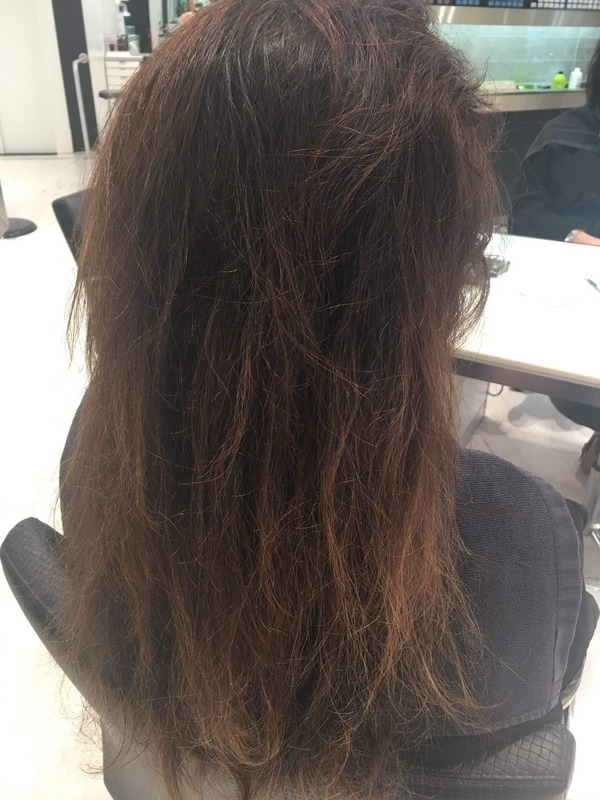 While hard well water isn’t especially good for any type of hair, this treatment won’t affected by it in any negative way and you should expect the same great results for months on end. You can also get this treatment done with already colored hair no problem! 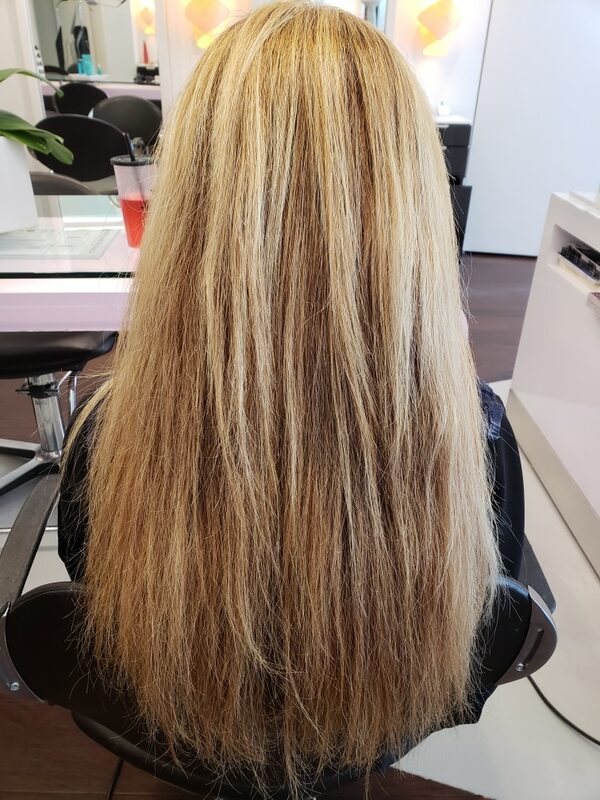 If you’re getting it done the same day however; we suggest getting the color done after the treatment rather than before. This service starts at $400. Feel free to give us a call with any more questions! 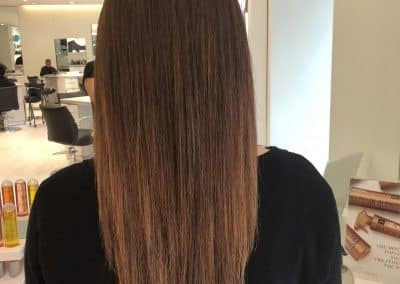 I had a keratin treatment done 3 mo ago, should I wait more time before I do this treatment? This is actually the perfect amount of time between treatments! 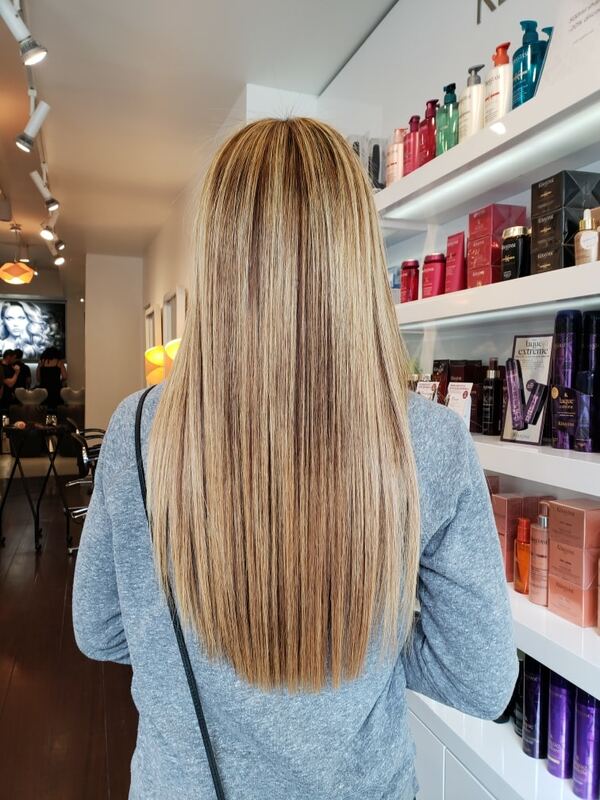 You can get a Cezanne after having had a traditional Keratin treatment with no issues.